The film industry constantly pushes for diversity in its storytelling. Better stories come from filmmakers with different perspectives, and audiences are rewarded when all types of people are able to have their voices heard. 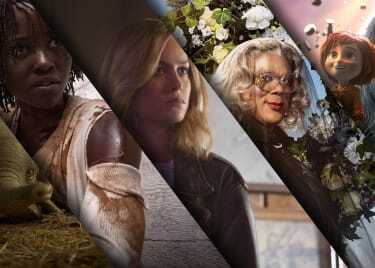 Currently, stars like Reese Witherspoon, Tessa Thompson, Brie Larson and Jordan Peele are participating in the 4% Challenge, where they will plan to hire a woman to direct an upcoming film in the next 18 months — a nod to the fact that only four percent of the 1,200 top-grossing films from 2007–18 were directed by women. 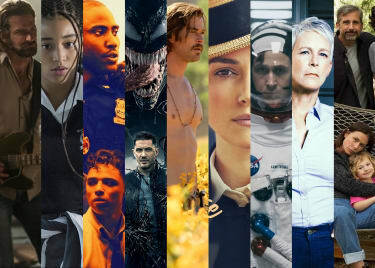 As America celebrates Black History Month, we wanted to look ahead to the 2019 release slate and see how the push for diversity is leading to more opportunities for African-American directors, casts and crews. 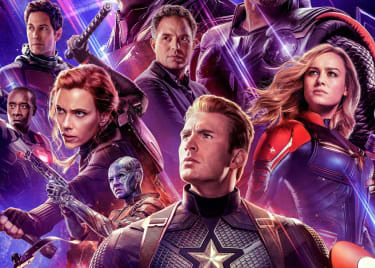 These are titles that we are excited to see and that we know audiences will be looking to support when they reach AMC® in the coming weeks and months. We singled out Jordan Peele for his work on the 4% Challenge. He’s also spotlighting an all-black cast in the terrifying new US, his follow-up to the Oscar®-winning GET OUT. In this unsuspecting horror-thriller, a vacationing family (led by Lupita Nyong’o and Winston Duke) begin to be stalked by their doppelgängers, prompting the family to wonder how they can fight back against themselves. 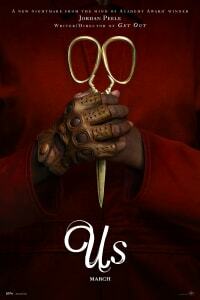 US seeks to terrify audiences starting on March 22. Director Kasi Lemmons (EVE’S BAYOU, TALK TO ME) returns behind the camera for an anticipated biography of Harriet Tubman, an escaped slave who eventually helped hundreds of people escape their own slavery through the Underground Railroad. Tubman’s story alone would be an exciting feature, but once we learned that HARRIET will star Cynthia Erivo, who burned up the screens in both WIDOWS and BAD TIMES AT THE EL ROYALE, this became a must-see in 2019. Madea has been very good to Tyler Perry and vice versa. But apparently, it’s time for the writer-director-actor to put his alternate persona to rest, because this is — by all accounts — the last MADEA movie that Perry plans to make. Until the next one. 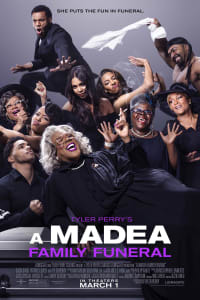 For real, though, Lionsgate is treating this movie as a send-off to the classic comedic character, so if you need to say farewell to Ms. Madea, you’ll get your chance on March 1. Samuel L. Jackson stars in so many movies this year. It’s almost impossible for us to make an anticipated movies list and not have one of his features on it. SHAFT returns the actor to the role of the suave detective, though Jackson will be joined by Jessie T. Usher and original Shaft Richard Roundtree to cover all generations of the character. Tim Story (BARBERSHOP) directs. Filmmakers are turning to the silver screen as a way to address the conflict that exists between the African-American community and law enforcement officials. THE HATE U GIVE and BLINDSPOTTING are two examples of movies that approached the complicated issue, and QUEEN AND SLIM looks to continue the conversation later this year. Daniel Kaluuya (GET OUT) and Jodie Turner-Smith (“The Last Ship”) play a couple out on their first date who are pulled over by a police officer. Following a scuffle, the cop ends up dead … and Queen and Slim decide to run. 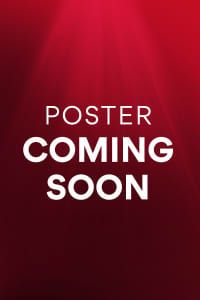 See what happens when the movie reaches AMC on November 27.